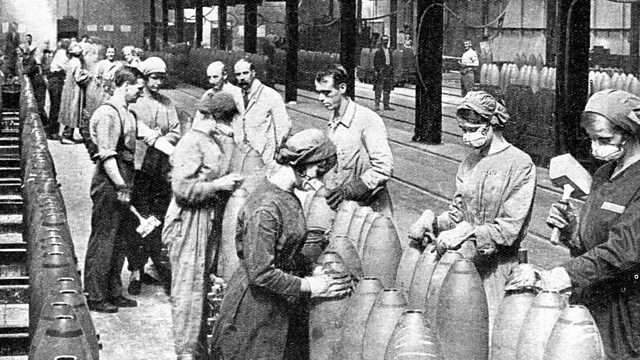 Stories from the Home Front 1914-1918 - a special programme to launch a unique partnership between the BBC and Imperial War Museums. Robert Hall presents. What happeend on your doorstep during World War One? A growing collection of stories about the home front showing how the war affected us all.